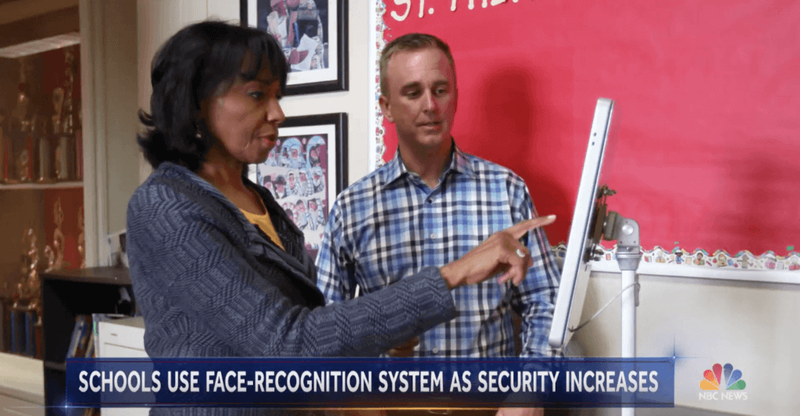 RealNetworks aimed to make a positive first impression on school administrators, parents and the general public with its first foray into education. With a plan to target top-tier news outlets and education stakeholders, CB&A produced a media relations strategy that positioned SAFR for K-12 as the latest in accessible, effective school safety technology, and RealNetworks executives as subject-matter experts. Post-launch, CB&A managed product and brand reputation in addition to facilitating the influx of media inquiries. In working with RealNetworks to launch SAFR for K-12, CB&A spearheaded a positive messaging campaign. Widespread consumer and education trade media coverage, including major hits in the Wall Street Journal, NBC Nightly News and CNET, raised awareness with key stakeholders and fostered meaningful engagement with this new technology. In total, 25 feature stories were published over a six-month period as a direct result of CB&A’s media relations efforts.